This is your opportunity to move into a quiet and established neighborhood near shopping, restaurants, and the interstate. 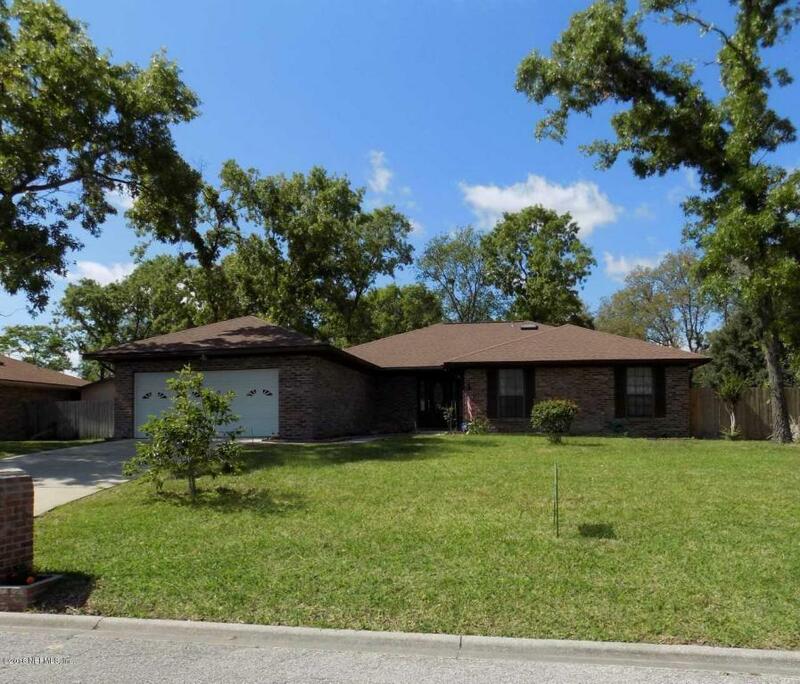 This 3/2.5 all brick home has a spacious fenced backyard perfect for your children and/or pets to run around in or use the space to build a pool. The owner is moving out of the country and would be willing to part with all of the furniture for $5,000 above the listing price. Call today to schedule your appointment to tour.